One area I love to work with is sites related to Health and Fitness. Actually I actively seek out clients in that area and created one site specifically to highlight those clients Gold Coast Health and Fitness. 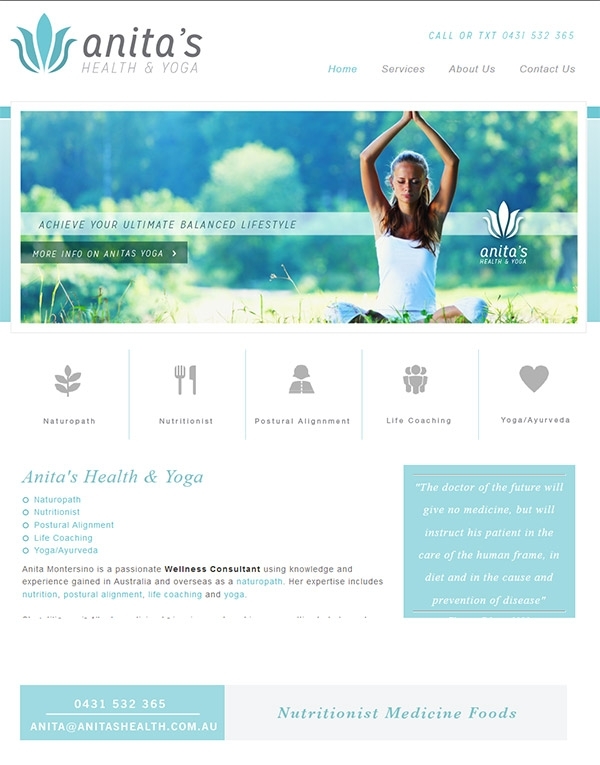 Thyroid Treatments Gold Coast Anita has just launched her new site. 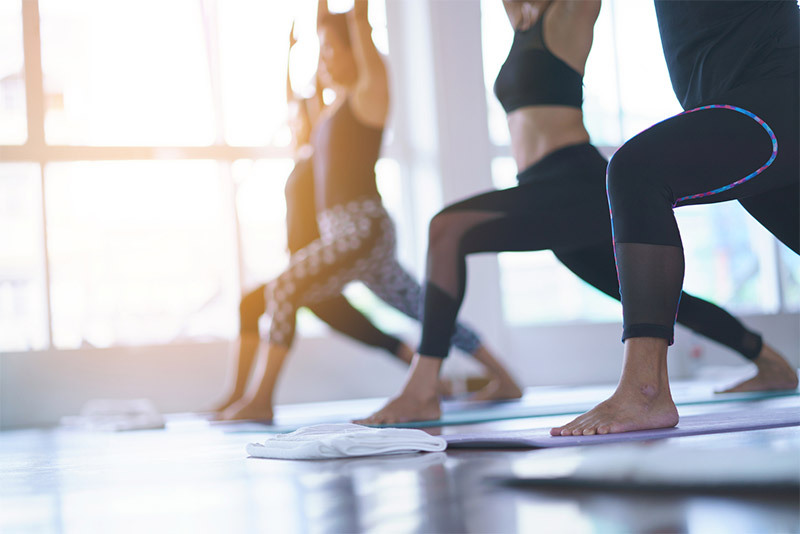 A Gold Coast Yoga Studio has also been launched by Nubia who previously worked at the Samadhi Centre Southport.